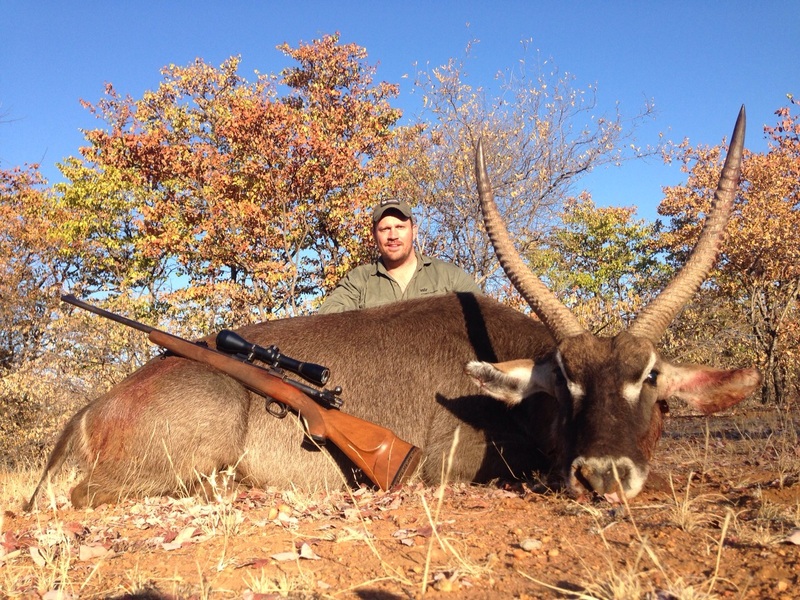 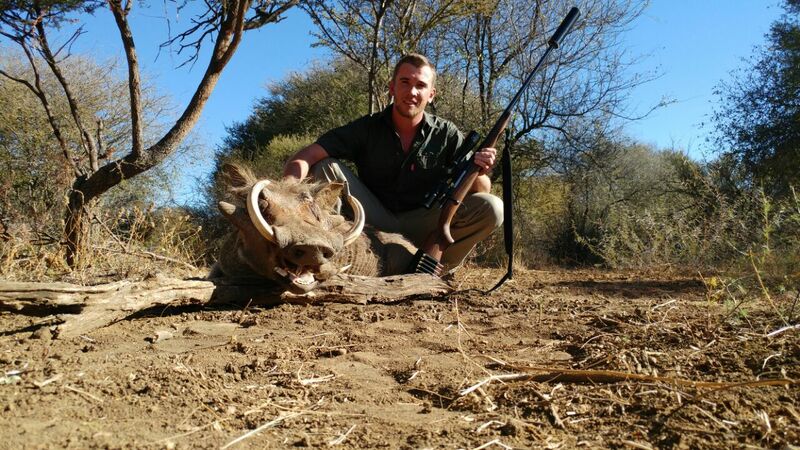 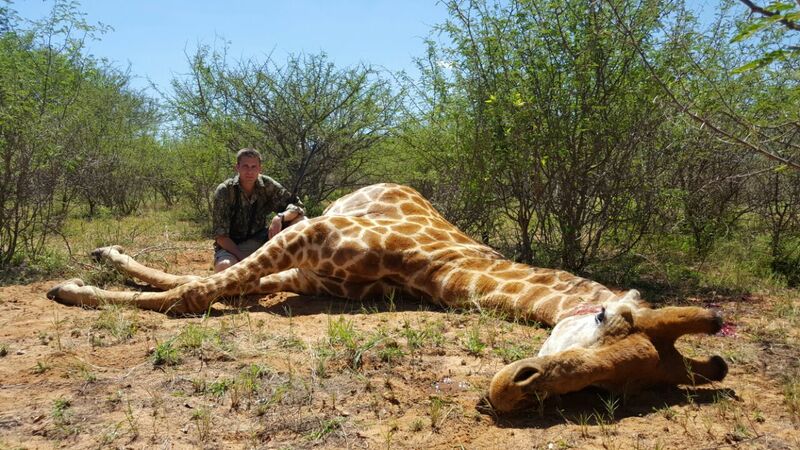 Bongela Safaris offers the ideal setting for local hunters as well as international hunters. 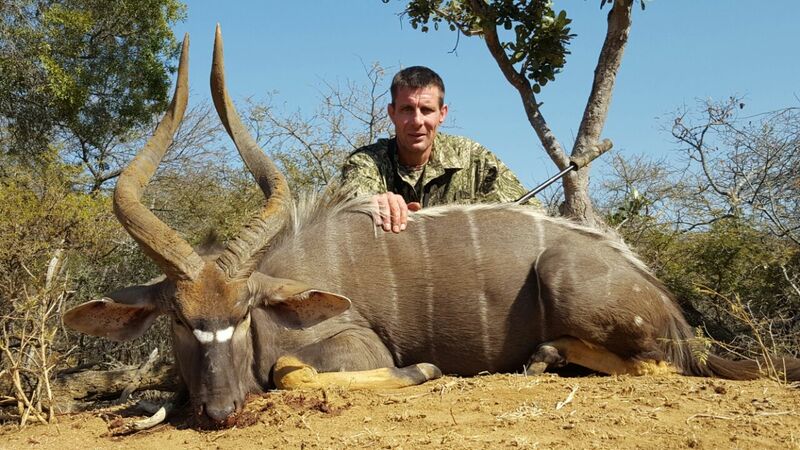 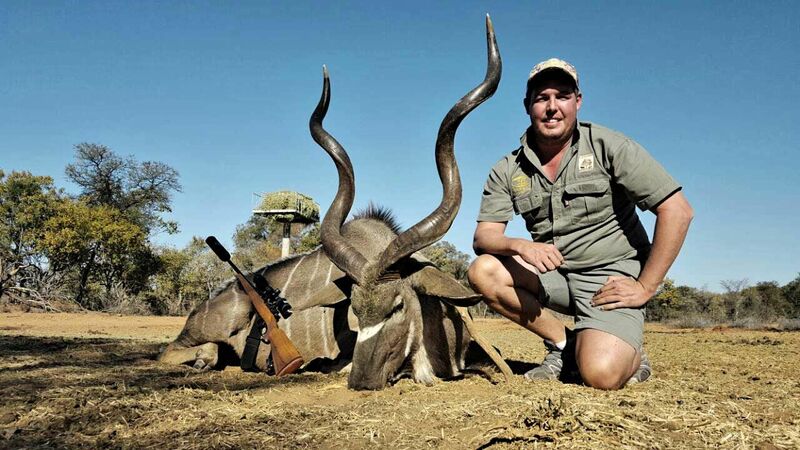 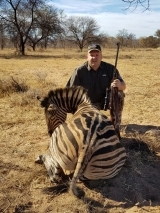 Bongela Safaris offers hunting safaris to the bow and rifle hunter with tailor made packages to suit the hunter`s needs. We offer a true African wilderness experience which is emphasized through our personal touch of only allowing small groups of 6 to 14 guests at a time to guarantee your satisfaction. 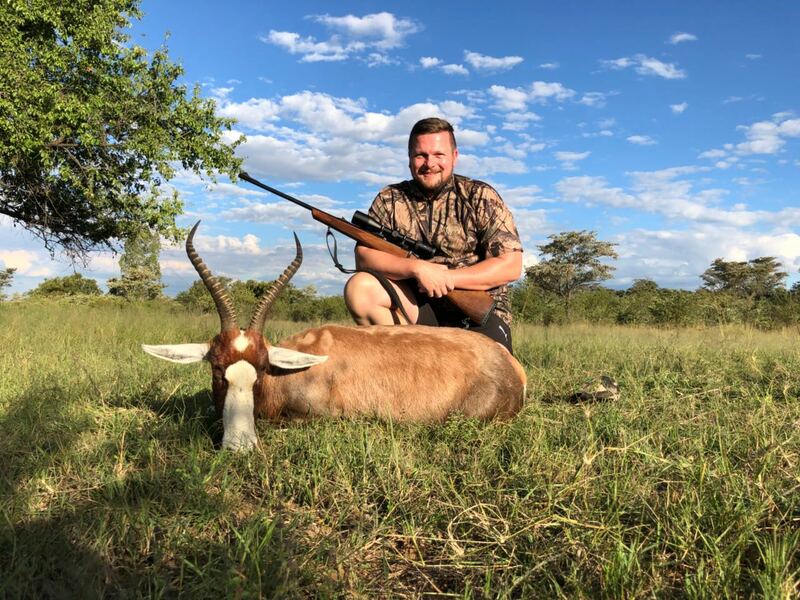 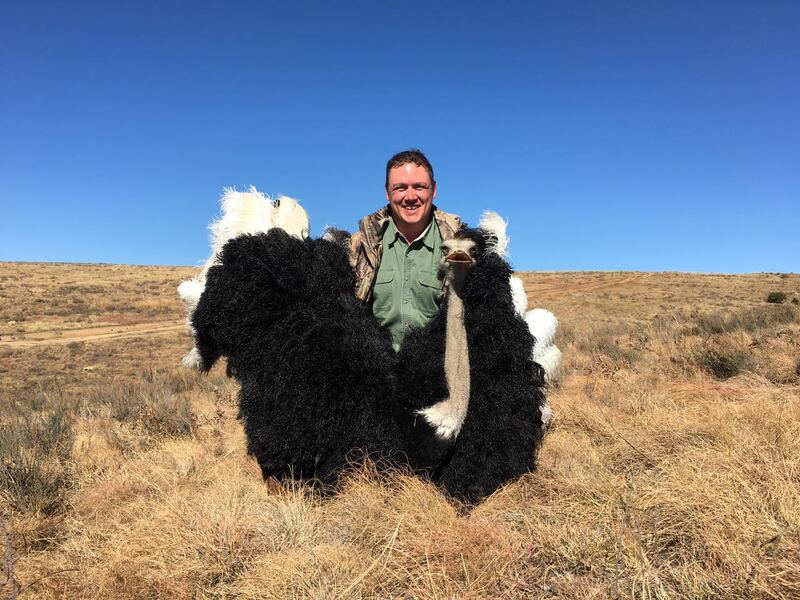 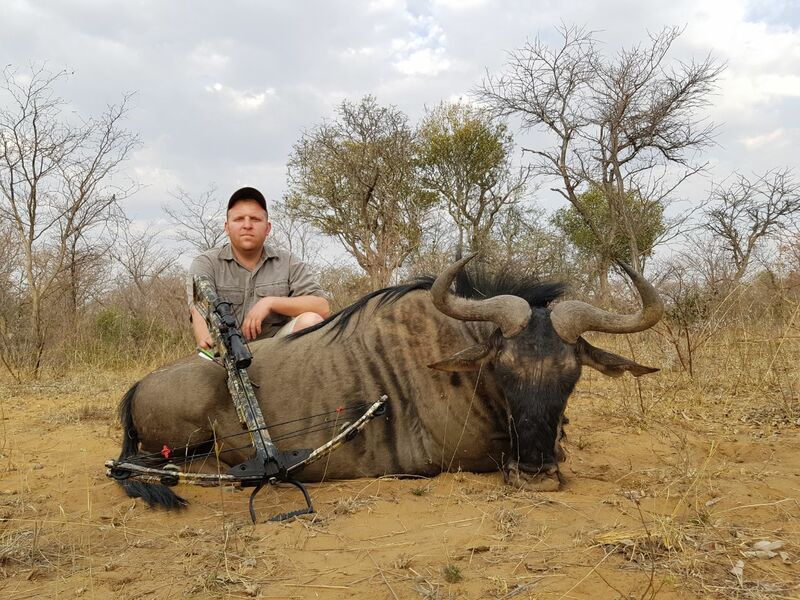 Hunting packages will typically include various accommodation options to suit your requirements and African cuisine to enhance your complete stay. 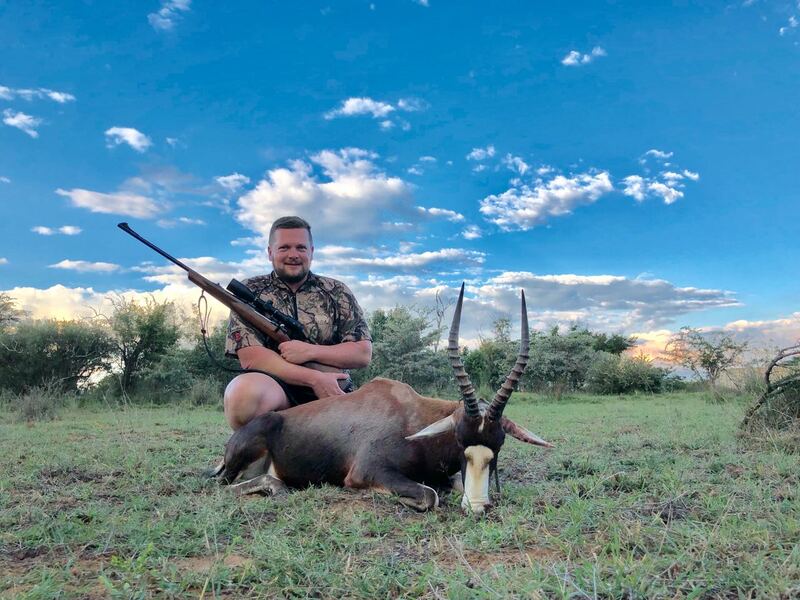 From staying in a luxury chalet to staying in a luxury tent in the bushveld we cater for all, it just depends on our client’s specific tastes. 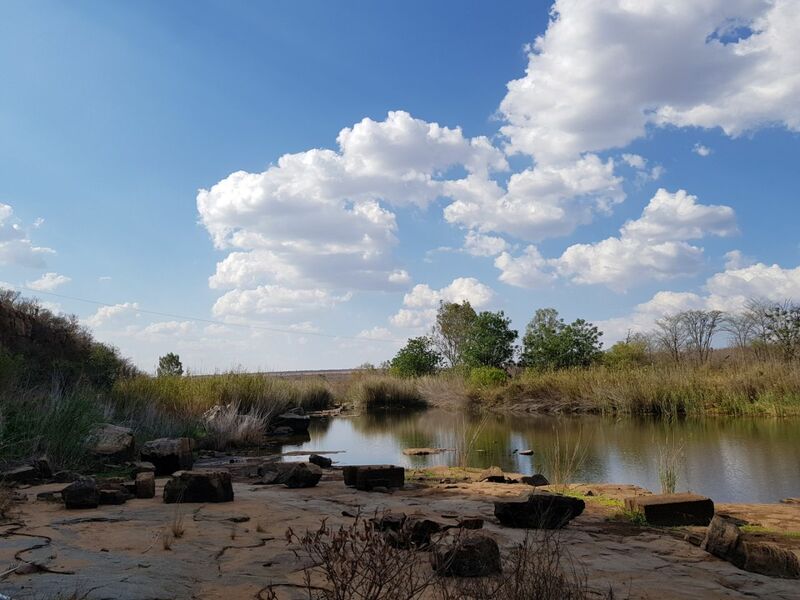 Portion 1 of the farm Klipspruit No 80 was acquired in 2009 by the Sullivan Family who have a passion and admiration for wildlife, the outdoors and nature, hence the emergence of the name “Bongela” which means “to be grateful for”. 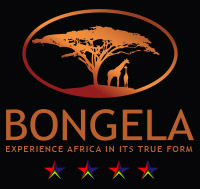 Bongela Private Game Lodge was established in 2010 and is situated in the Waterberg Biosphere in Limpopo Province, just over a two-hour drive from Johannesburg or Pretoria.